Want to walk with Elias at WWE’s “Elimination Chamber” pay-per-view? 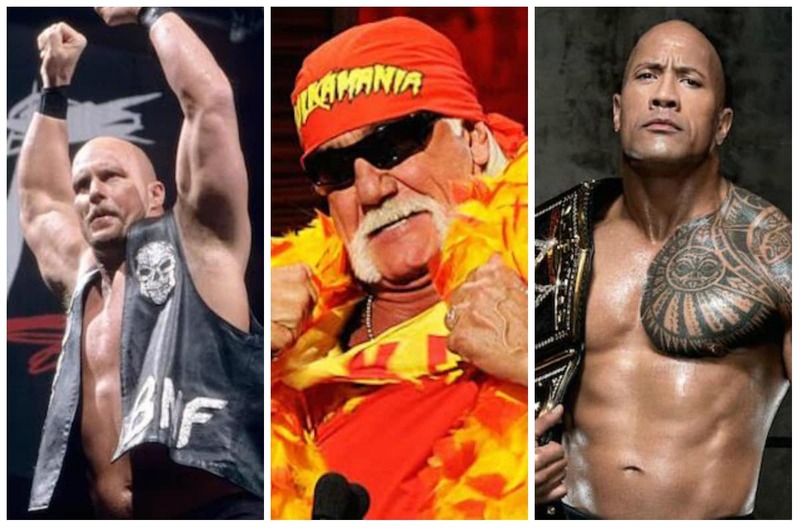 We asked the wrestler, who will have some time to kill on Sunday during the show’s main event, if he plans to perform live music while the match’s six earlier entrants go at it. Elias is the freshest face of the seven dudes throwing down in the titular gauntlet this weekend. As the final man to enter the ring Sunday, the recent NXT grad will have plenty of downtime standing idly by in his personal pod, watching John Cena, Roman Reigns, Braun Strowman, Finn Balor, Seth Rollins and Intercontinental Champion The Miz grapple in the squared circle. Give The Drifter his guitar, Vince McMahon! 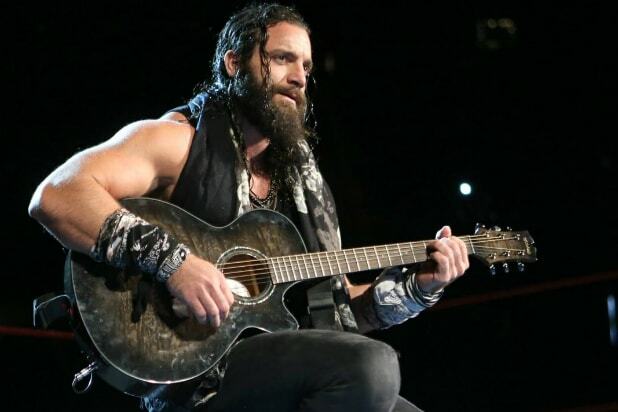 For now, the burly musician is focused on tonight’s “Raw.” After all, Monday marks a big setup night for Elias, whose brief main roster run to-date has included some excellent work with the aforementioned Cena. While we were talking original music, this reporter asked Elias about the depths of his WWE Superstar-focused ditties. As Sciullo is a “heel” (the industry’s term for a “bad guy”), it’s his character’s job to get “heat” (a negative audience reaction). Elias does such a good job generating such a response, he ordinarily can’t get more than a few bars of his song out. That doesn’t mean he only plans a few lines, however. Usually those boos come fast and furious, however, and Elias is able to save some unused punchlines for his next run-in with a foe. In WWE, when one brings a prop to the ring, they tend to use it (or opponents use it against them). Elias told us he’s lost count on how many six-strings he’s smashed and had smashed on him. Fortunately, the former Elias Sampson isn’t the one footing the Guitar Center bill. “When you’re at the level that I’m at — at ‘Monday Night Raw’ — you don’t gotta worry about things like that,” he told us. Catch Elias tonight on USA Network’s “Raw,” which airs at 8/7c. The “Elimination Chamber” PPV is set for a Sunday at 8 p.m. ET start on WWE Network — a pre-show begins one hour earlier.